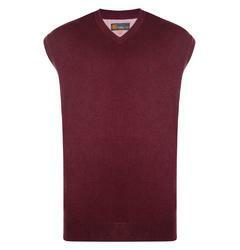 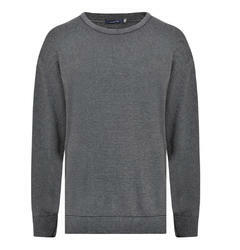 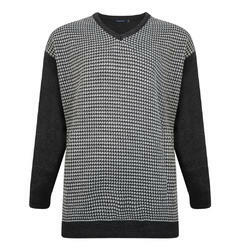 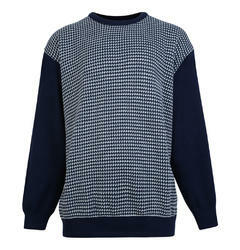 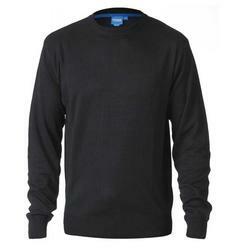 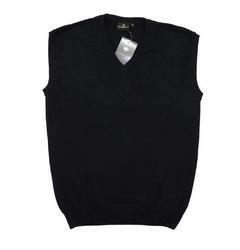 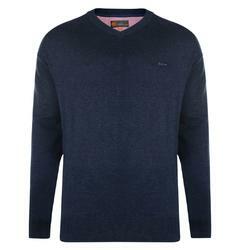 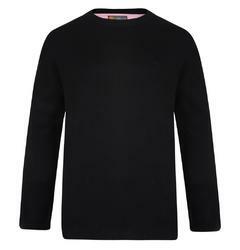 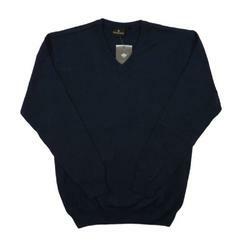 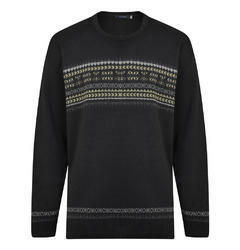 Knitted tops or jumpers for big men from Big Fish that come in all varieties and styles. 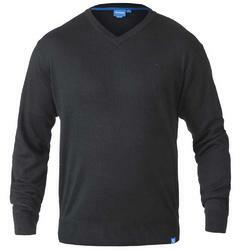 You are guaranteed to find a large men’s size that will work with your casual wear. 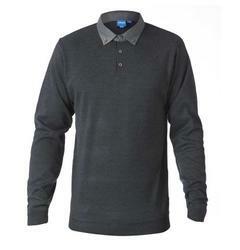 Cotton Valley and Invicta are just some of the brands, in sizes of 2XL to 8XL.